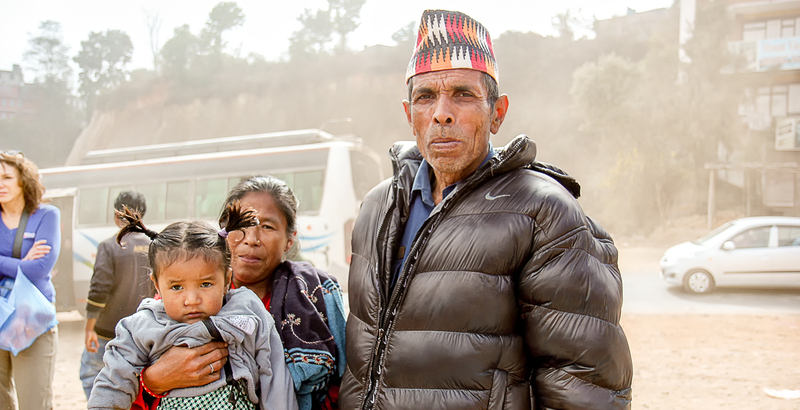 On April, 25 2015 a magnitude 7.8 earthquake struck the country of Nepal. More than 8,000 people have been killed and many thousands are still missing in this poor and mountainous country where entire villages have been flattened, leaving hundreds of thousands homeless. There have been more than 250 aftershocks and rebuilding will take decades. 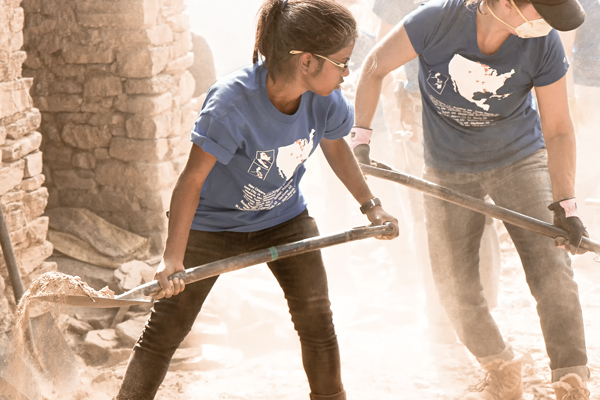 May 15th, 2015 Headwaters Relief sent a team of volunteers to respond to the earthquake in Nepal. 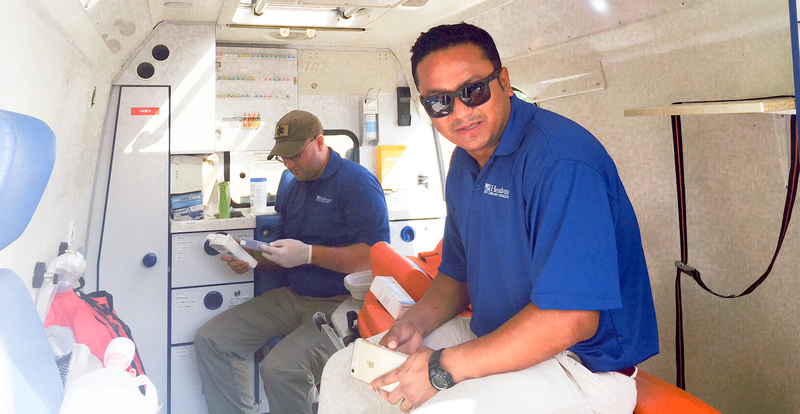 Our team of mental health experts provided training and support for early responders. 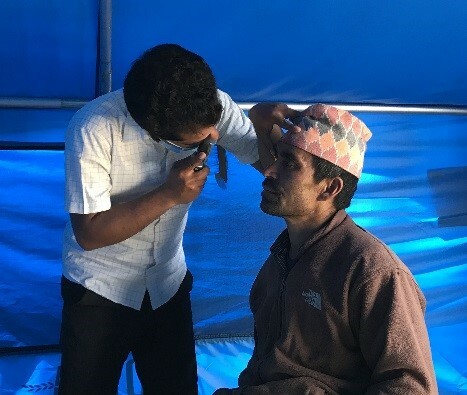 They also went into villages to help children and adults in the communities affected by the earthquakes that struck physically and mentally start to rebuild their lives. Our team was supported by volunteers in Minnesota who helped pack and prep medical supplies, vitamins, food and water cleaning supplies that were distributed. 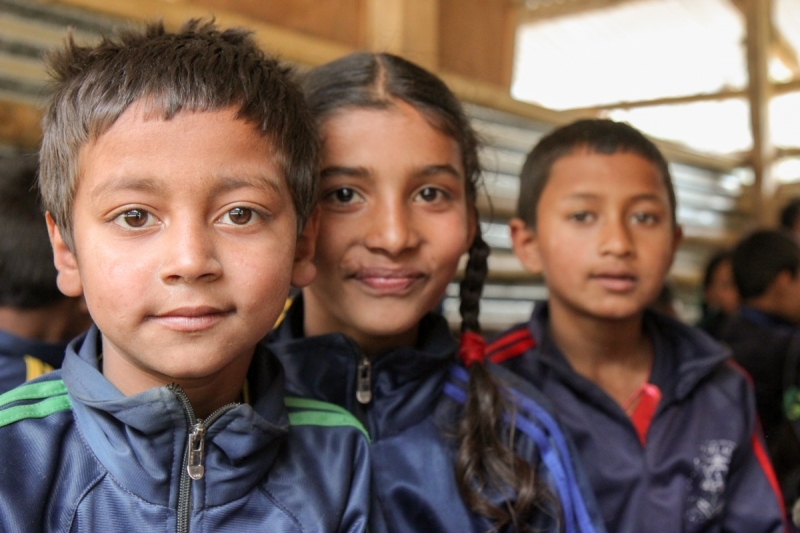 Rebuilding Nepal will take decades, you can help. Please support our efforts by making a donation.